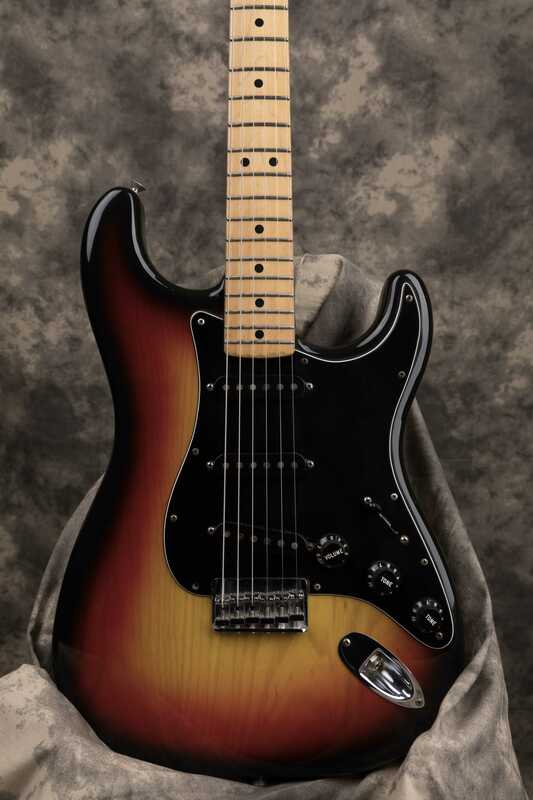 This is a Vintage 1979 Fender Stratocaster Hardtail that was Made In the USA. This guitar was a trade-in at our shop towards a brand new high end Collings acoustic guitar. The action is wonderful, low and fast, without buzzing or choked spots. The guitar plays equally well up and down the entire fret board! 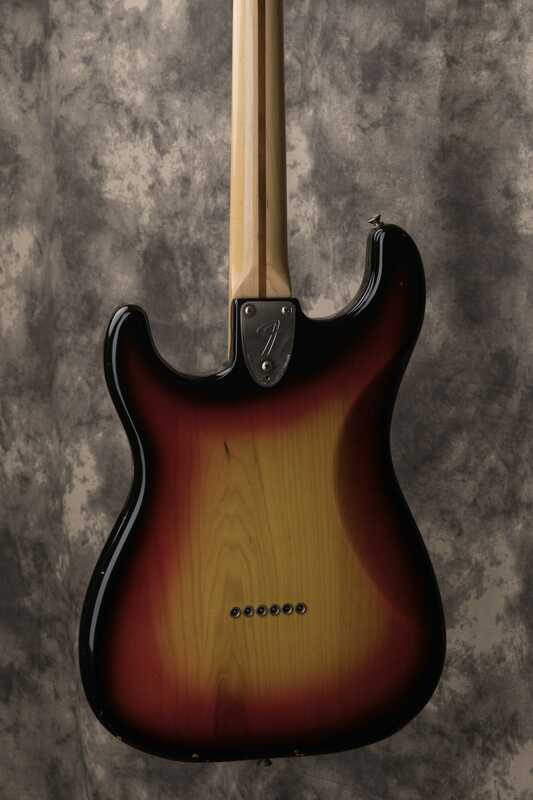 This is a Hard Tail, (Non Tremelo) Model. The guitar has lots of that great vintage Fender Fat tone! It plays like a dream with tons of sustain. 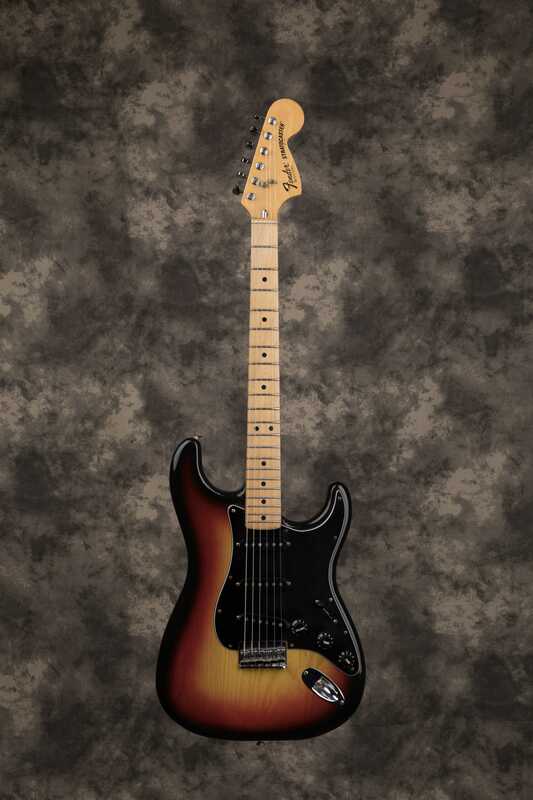 The guitar comes in the original hard shell factory case with the Fender logo on top. 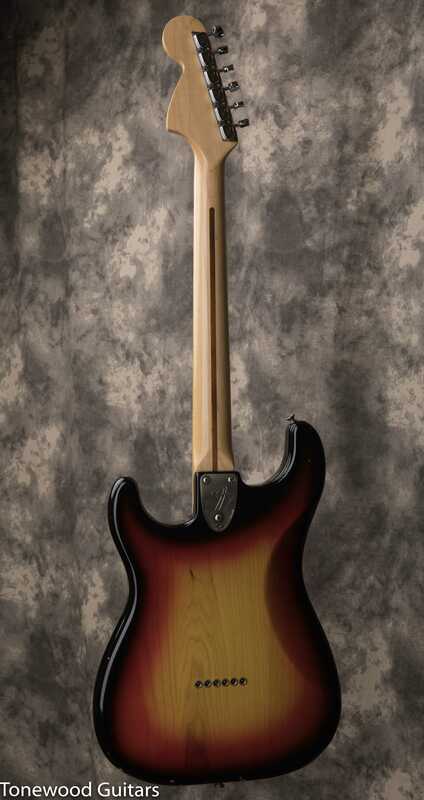 The guitar is very clean condition with typical but well cared for player wear. 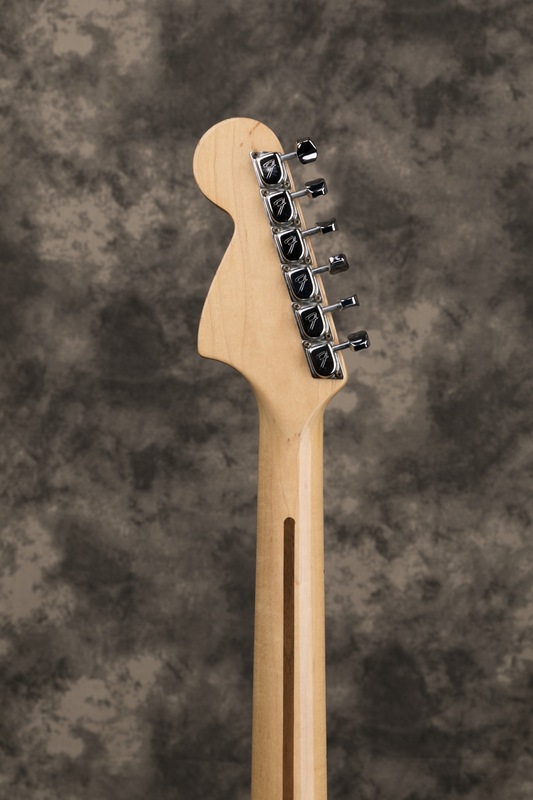 It appears to be all original except for a re-fret job that was professionally done in Nashville by a top notch and nationally recognized luthier. The frets are in fantastic condition with tons of life left. Please contact us for shipping cost outside the United States! 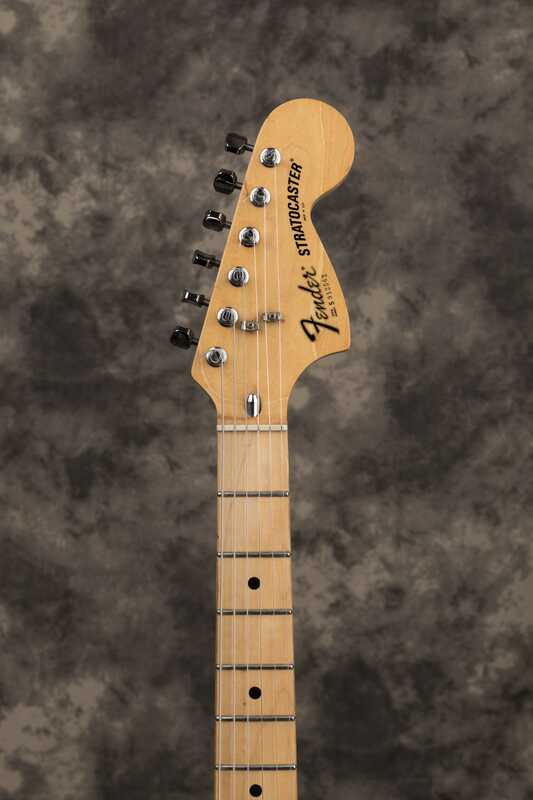 Whether you're interested in this 1979 Stratocaster Hardtail - Maple Fretboard, or something completely different, I'd love to take some time to help you find your next instrument.